Eastland Road has been around, primarily nothing more than a field access track in the lower part of Kingston Manor's great manorial Middle Field, for centuries but has only recently acquired its present name. The 1589 Terrier in describing Middle Field refers to ".... Alice Haines and John Francis Closes upon Ryalls...." and also makes reference to ".... Wm Jennings in Ryalls...." The 1633 Survey of Kingston recorded that John Symes held "two tenements, 2 half tenements, a cottage and barn, 2 gardens, 3 orchards 8 acres, 2 closes of pasture 14 aces, one of which is called Ryalles." Between the 1760s and the 1790s wealthy glove manufacturer John Ryall had a glove factory in the area and the lane was known as Ryall's Lane and is shown as such on Watt's map of 1806 which also shows Ryall's Yard in Ryalls Lane. By the time of the 1841 census the lane was known as Kiddle's Lane after glove manufacturers John and William Kiddle who were active in the 1840s and 1850s. The field names of both Higher and Lower Ryalls are clearly based on the Ryall family name but were also known as 'Royal'. Lower Ryalls had previously been called West Ryalls or West Royals. As seen on the Tithe Map of 1842 below the track ended roughly where today's Eastland Road crosses Gordon Road and on the eastern side of the track, from this point back to today's Mount Pleasant joins Eastland Road was the field called Lower Ryalls. An indenture in my collection dated 8 April 1806 shows Samuel Isaac to have leased two fields from John Newman of Barwick for five shillings a year. By the 1840s Samuel Isaac owned both fields. The land in question was "All those two closes of Meadow or Pasture Ground called East Ryalls and West Ryalls otherwise East Royals and West Royals containing by Estimation Fifteen Acres (be the same more or less) bounded on the East by the Highway (today's St Michael's Avenue) leading from Gore Knapp to a place called Newman's plot and on the West by Ryalls Lane (today's Eastland Road) situate lying and being in the parish of Yeovil aforesaid and now or late in the occupation of Thomas Bullock as Tenant thereof to the said John Newman and which said Lands were formerly the Inheritance of John Newman Deceased Grandfather of the said John Newman party hereto and on his decease descended unto his Eldest Son John Newman Father of the said John Newman party hereto and were in and by the last Will and Testament of the said John Newman the son devised unto the said John Newman party hereto in Fee Simple....". 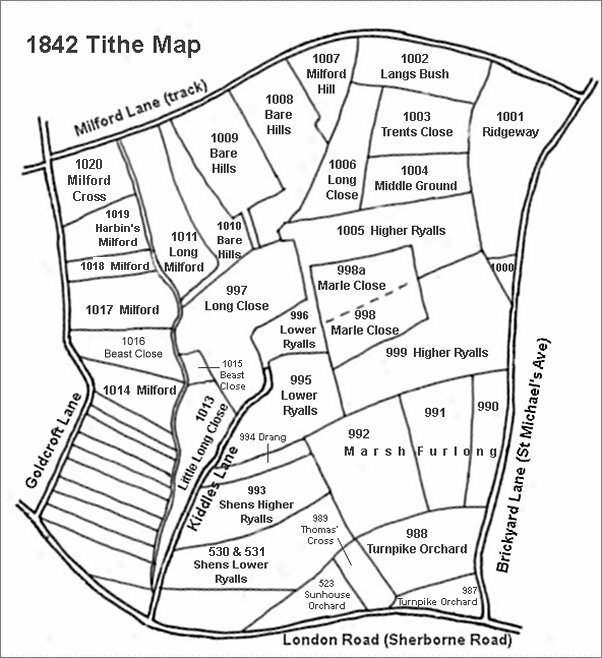 The 1846 Tithe Apportionment notes both parcels of Lower Ryalls as pasture (that is, grazing land for cattle, horses, etc.). At this time Parcel 995 was owned by Samuel Isaac and occupied by Charles Marsh. It was noted as pasture and measured 4a 3r 0p. By 1846 Samuel Isaac had sold Parcel 996 to Ann Collins and it was occupied by James Squire. It was noted as pasture and measured 1a 3r 26p. Sold by Samuel's brother Thomas on the death of Samuel. In the late nineteenth century Mount Pleasant was built along the southern boundary of Lower Ryalls. Today the former Lower Ryalls is the site of Mount Pleasant, part of Eastland Road (from Mount Pleasant to North Terrace), part of Gordon Road (between Mount Pleasant and Eastland Road), Smith's Terrace and North Terrace. To the north, Lower Ryalls extended as far as today's Fielding Road. The area shaded pink are the former East Ryalls and West Ryalls leased in 1806, but later owned by, Samuel Isaac. The areas shaded yellow are other parcels owned by him although by 1842 he had sold off Parcels 996 and 1005 to Ann Collins and Parcels 998 and 998a to John Tanner Whiteley Pitcher. 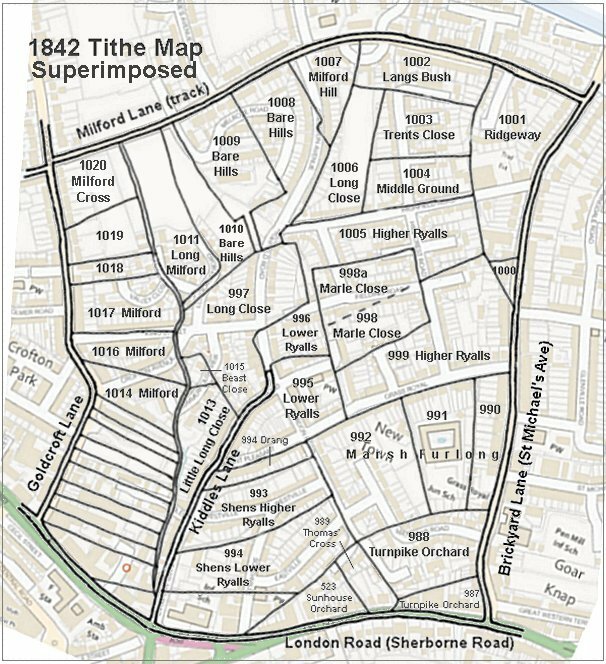 Samuel Isaac also owned several other parcels outside this map. 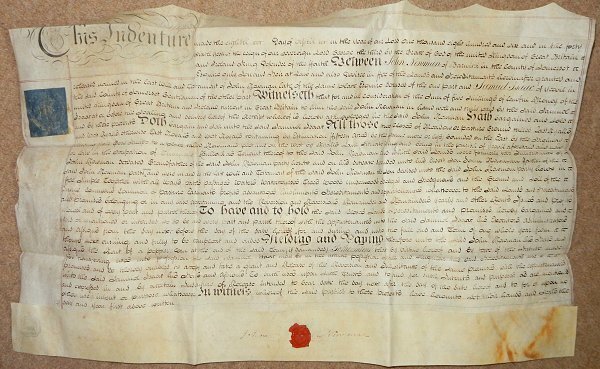 An indenture dated 8 April 1806 in which Samuel Isaac leases East and West Ryalls from John Newman Esq of Barwick. By the 1840s Samuel owned the land outright. It wasn't all that long ago that there were more fields than houses in Yeovil. 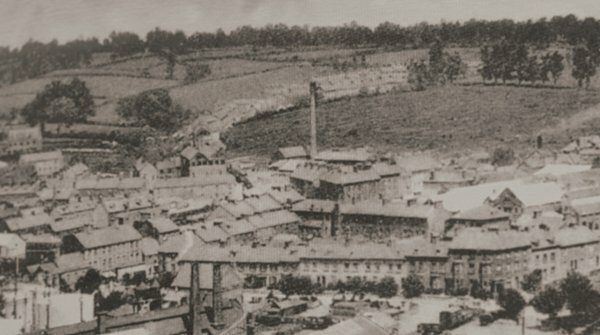 Lower Ryalls (995) is the field left of top centre immediately behind the houses and seen to the immediate left of the top of the factory chimney. Lower Ryalls (996) is the smaller field above and to the left with two trees partially obscuring it.